ProTech Data’s Managed Firewalls Service provides Small Business with a cost-effective way to prevent unauthorized network access. Secure critical business information 24x7 while providing added security of a firewall, without requiring additional resources, management expertise, and hardware. ProTech Data’s Hardware-as-a-Service (HaaS), delivers our customers the benefit of state-of-the-art firewall technology with no capital expenditure, installation costs, management overhead or headaches. You will have the peace of mind that you are protected 24x7 by a world-class solution. Secure VPN remote access allows employee's to access network resources from anywhere, without putting your infrastructure, business assets, or employees at risk. 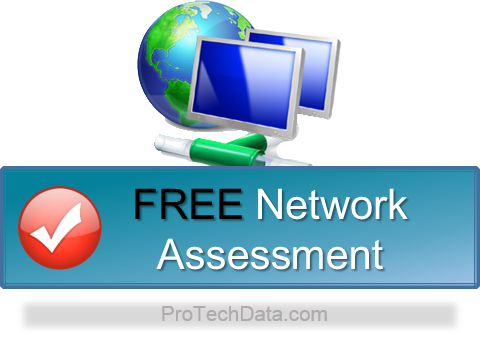 Through ProTech Data’s Managed Firewalls Service, we provide you with full hardware support and years of network security experience. We Watch Over Your Network, So You Don't Have To!